We have been involved in the manufacturing and exporting of Thermo were products which are not only of high quality but are durable and certified too. We offer our clients multiple ranges of products. 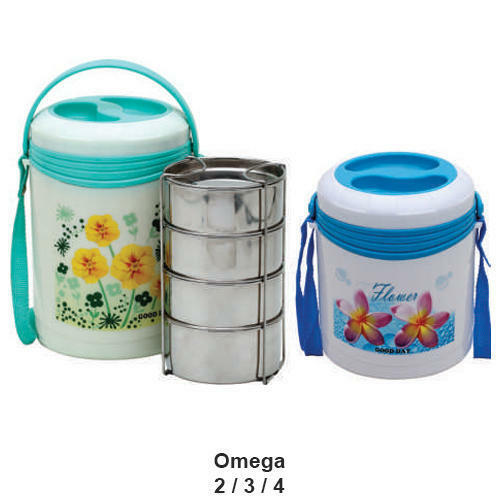 We are a renowned manufacturer and exporter of Thermoware, Vacuum Ware and Water Bottles. These products are manufactured using optimum quality raw material and by following international quality standards. The products that we offer to our clients are globally appreciated for durability and cost-effective.